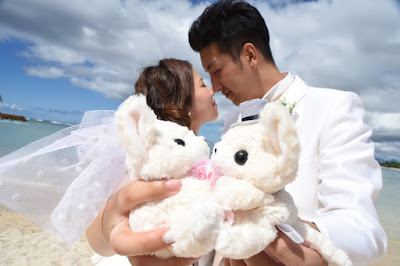 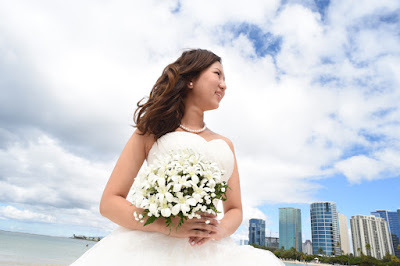 Fun honeymoon photos at Magic Island for Japanese couple Yuto and Mao. Photos at Ala Moana Beach Park by Photographer Robert Hamilton. 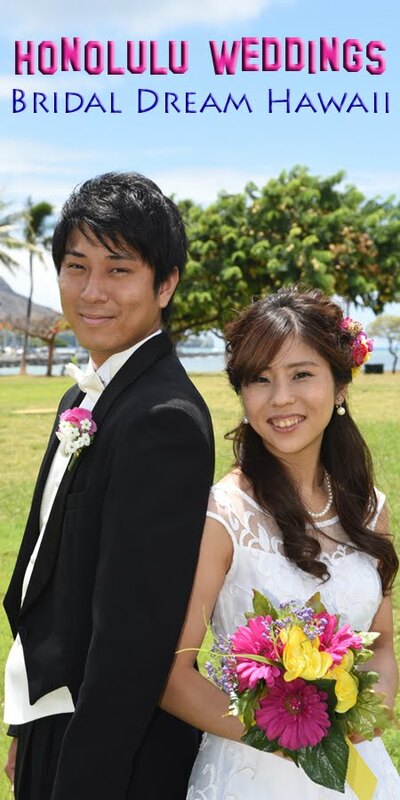 Sep 26, 2017.